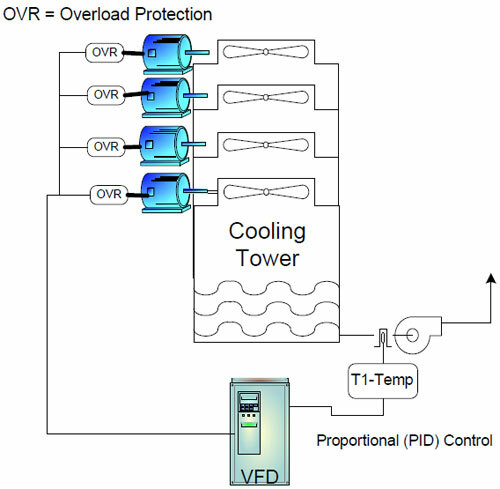 Ten or twelve years ago a manufacturing facility might have had only10% of its motors operating with a VFD (variable frequency drive). As technology advanced and VFD's got less expensive you're likely to see up to 75% of motors being run with VFD's in that same plant. 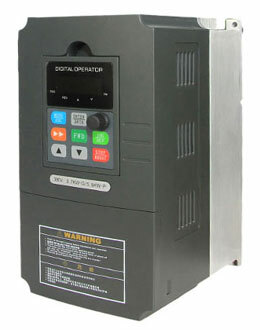 With the rising use of VFD's comes the rising awareness of the phenomenon of "shaft current". AEGIS has some great literature on this and sell a grounding ring that we use to discharge the circulating currents that damage bearings. I have a repair shop and when a motor comes in for repair or rewind we make it a practice to ask customers if the motor is run with a VFD. If it is we will cut the bearing races and look for evidence of EDM so we can address it prior to assembly if needed. 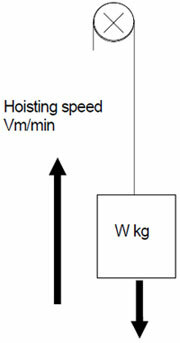 For motors under 100HP showing signs of shaft current simply installing a shaft grounding ring will be enough. AEGIS recommends that motors over 100HP use an insulated bearing on the ODE and a grounding ring on the DE. Installing two insulated bearings is not advised because the circulating currents in the rotor will have no path to ground. We are in the NJ/NY area and can test a running motor for shaft current if interested. We also install grounding rings on any new motor we sell if the customer wants. Whether to, or not, insulate both bearings, would need a detailed analysis of the intended application - whatever the cause of the bearing current - there is a solution that fits best for that particular application as a whole (VFD/cable/motor/load/plant earthing system etc.) 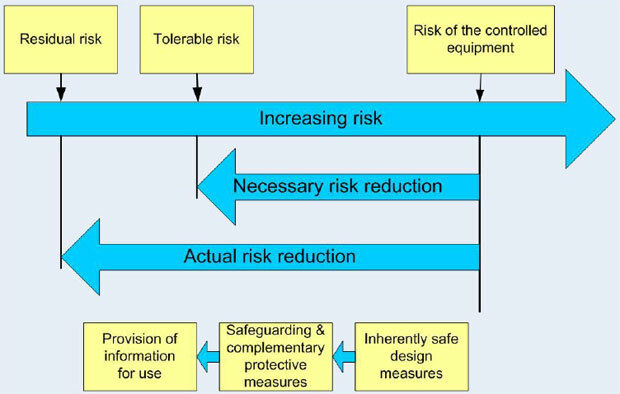 - from reading multiple expert documents, from various international manufacturers and designers, there seems to be some split opinions on certain solutions, but these tend to generalize and as always you need to work with the designers and manufacturers on 'your' particular case to get 'your' best solution. You can determine if bearing fluting has occurred due to electrical discharge machining using vibration analysis. Collect a high resolution FFT with a relatively high F-max (5kHz F-max with 3200 LOR). 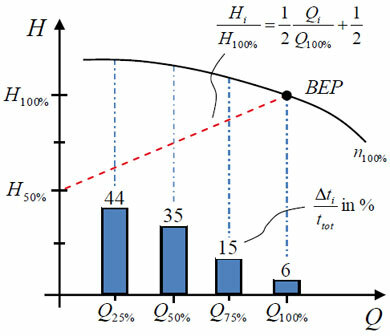 Bearing fluting will create multiple high frequency vibration peaks spaced at the BPFO (typically a very distinctive pattern). The audible noise emitted from a bearing that is fluted is quite remarkable and will continue to get louder as the fault progresses. Use of an oscilloscope to measure shaft current to determine what type of leakage is present and will help determine how to insulate the bearings. AEGIS and Fluke have some excellent whitepapers on procedures for testing shaft currents. If in fact there is EDM occurring the Fault Analysis of the bearing will show heavy fluting in the outer race and the rollers will have a frosted appearance. The grease may appear black or have a burned odor. A bearing failure by severe vibration, electrical shock from their mobiles parts to earth, for no good fit on shaft or housing, defective lubrication and other causes. The variable frequency drive produce harmonics that affect rotor motors and may or may not be the cause of bearing failure, grounding the shaft, using a brush or rings down to ground shafts current. 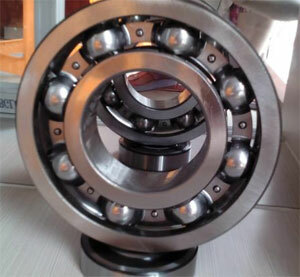 Some bearings are near to magnetic field of windings, insulated bearings are preferred to avoid discharges into the bearing inner race. You have to look the failed bearing, to see if there are signs of the cause of failure. VFD manufacturers each time get more improve wave producing their inverters. Have harmonic filters inside.